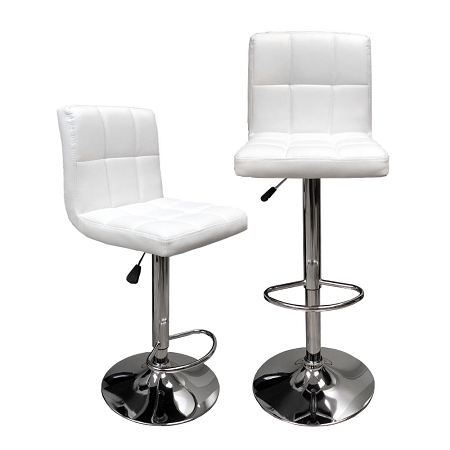 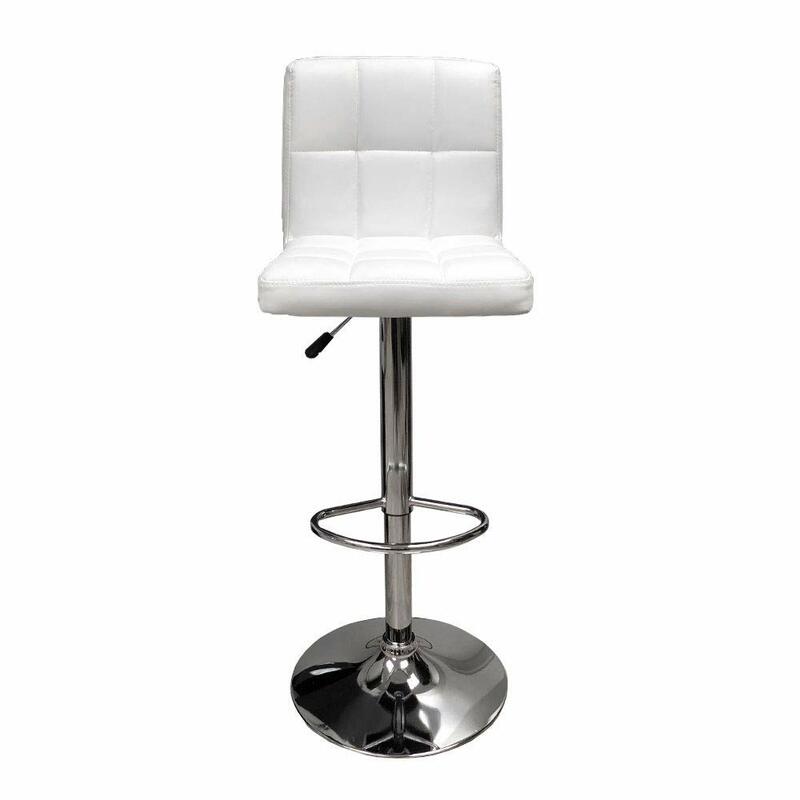 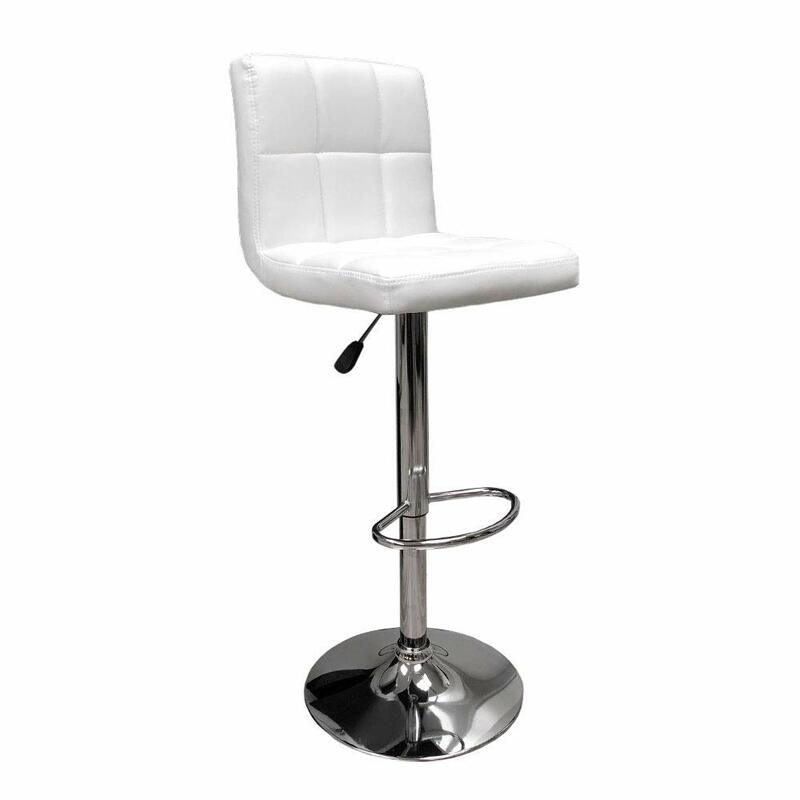 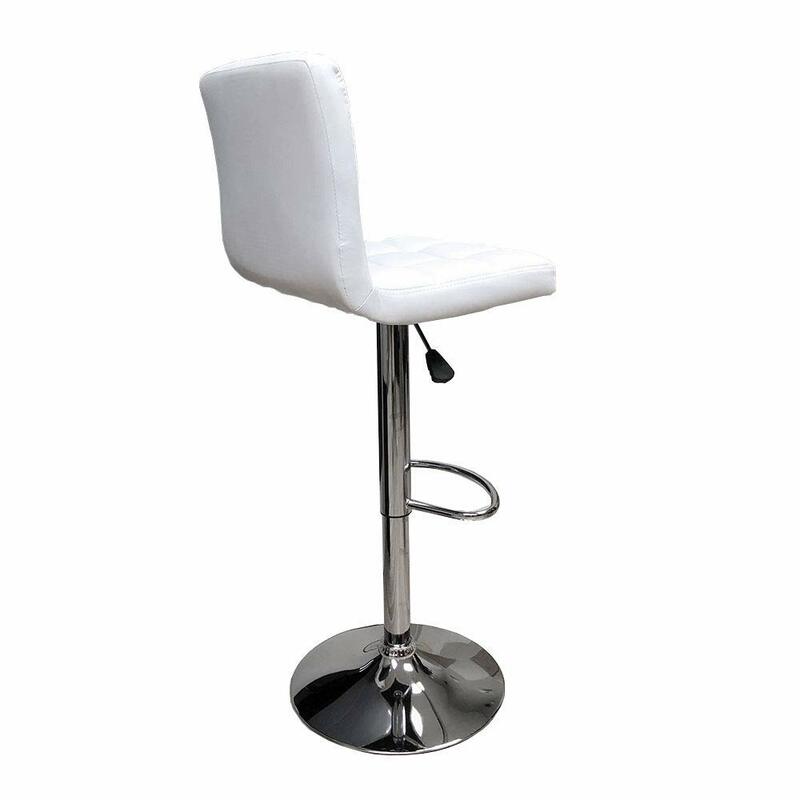 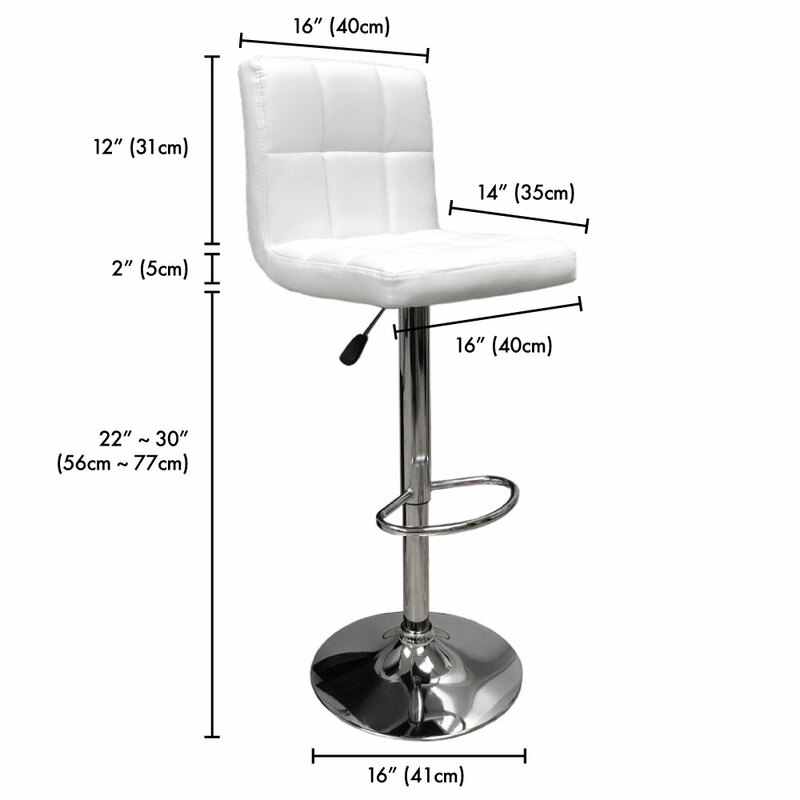 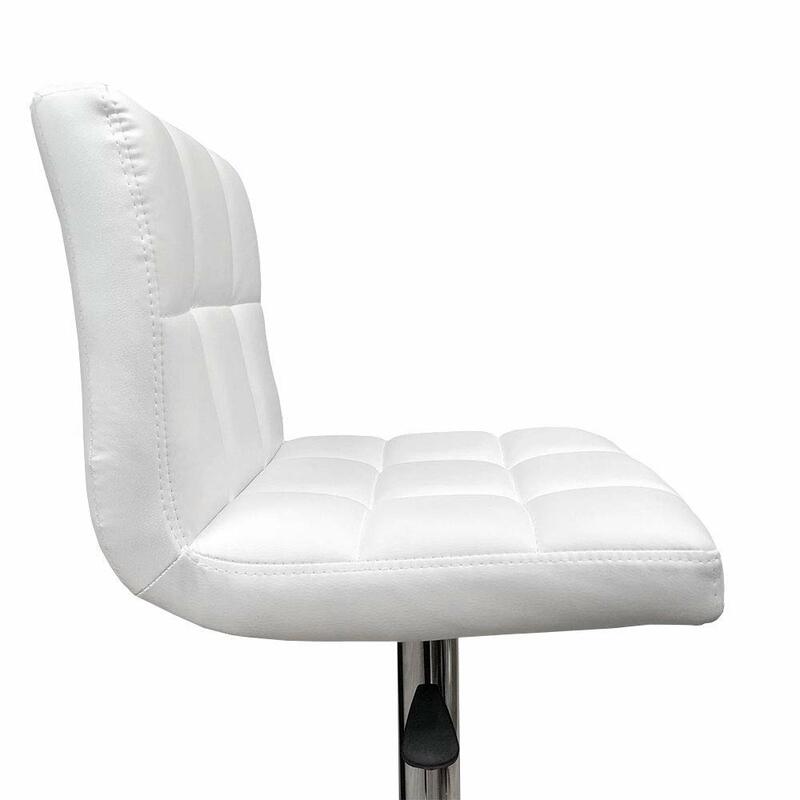 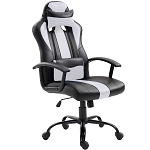 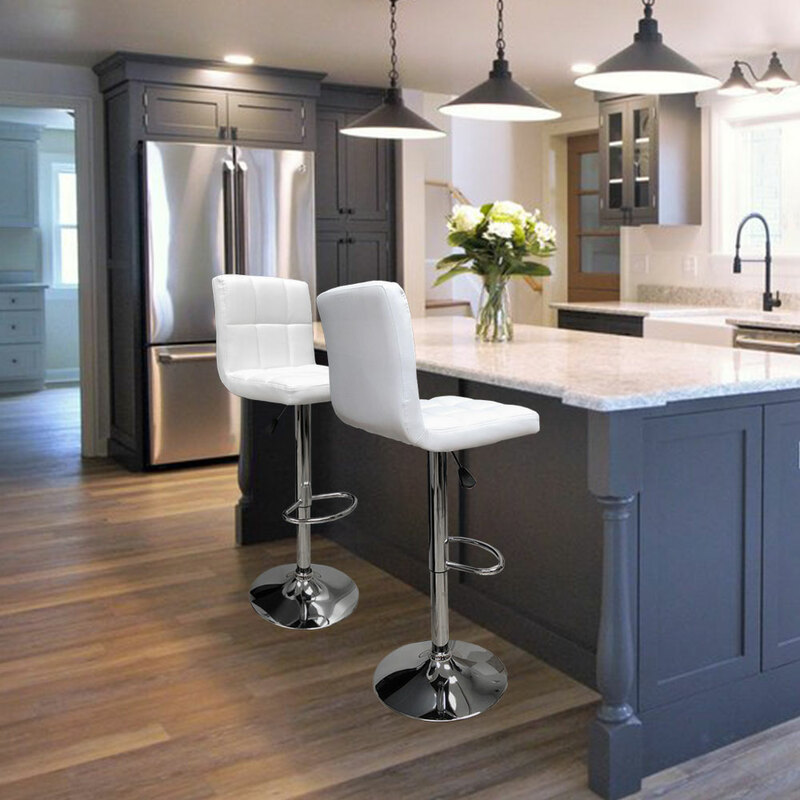 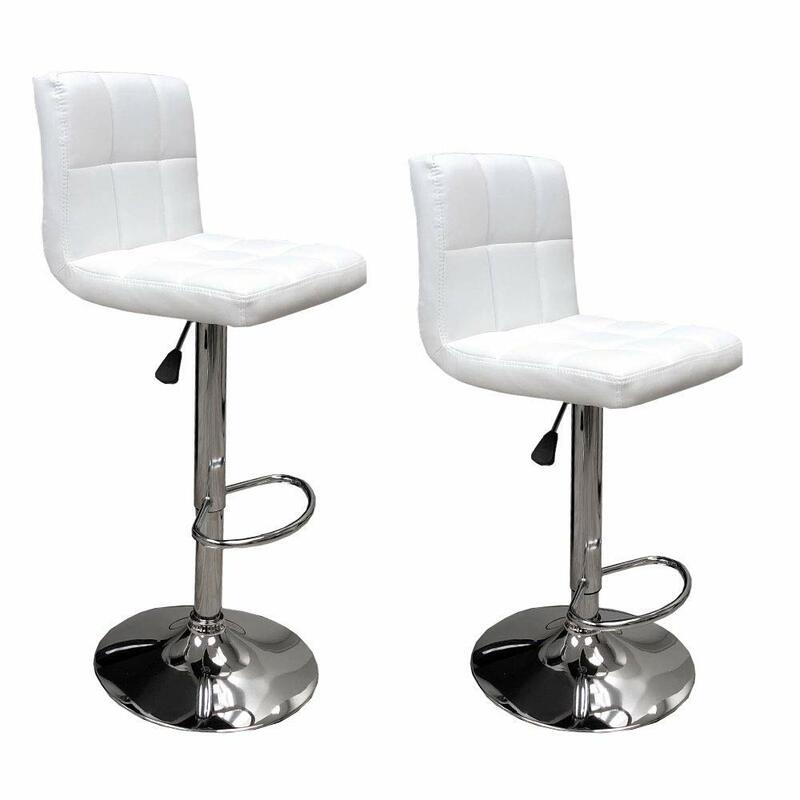 Swivels 360 Degrees with up to 250 lbs maximum weight, these bar stools are perfect for kitchen counter, home bar table, office front desk etc. 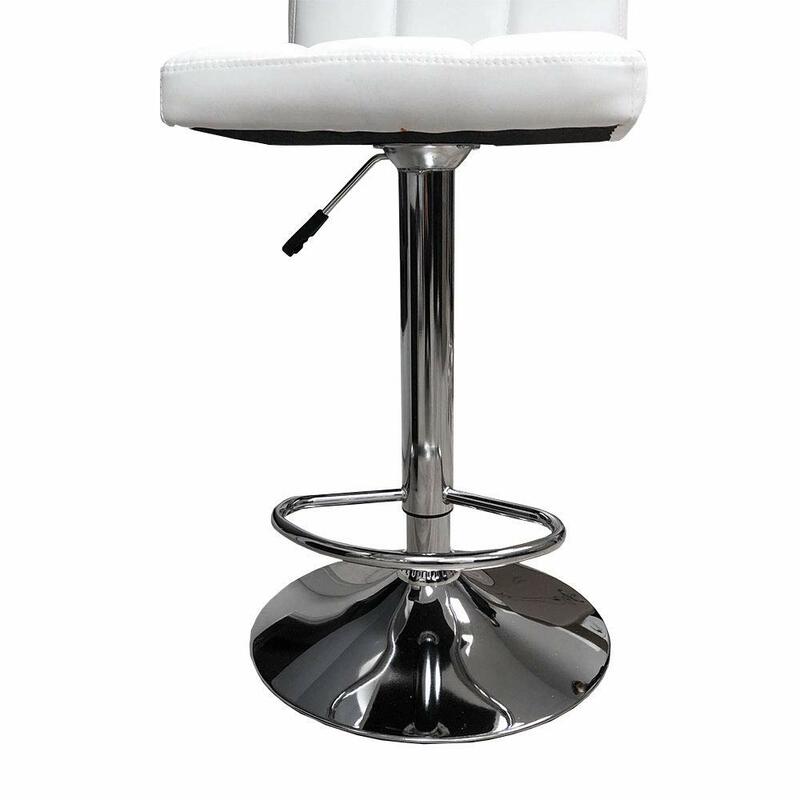 Chrome base comes with rubber ring bottom to prevent floor from scratching. 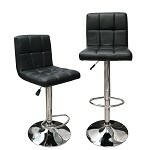 All parts and instructions included.